Maintaining high retention rates is a pillar of any sustainable organization. Not only can replacing an employee be expensive, but it can also disrupt workflow, which is why corporate leaders must be mindful of employee satisfaction levels. Bodies of research have indicated that the happiest and most engaged workers are also the most productive. But how can managers make sure their members are happy? A particularly effective strategy is offering training and development programs that continuously provide employees with growth opportunities. It is important that individuals feel they are progressing in their roles and producing meaningful work. Not only can providing teams with access to educational support help employees on a personal level, but it can also help improve the overall bottom line of the company. Unfortunately, not all corporations are successful in the execution of this approach. In 2014, only 33 percent of companies were satisfied with their training programs and nearly half said more technology-based learning tools were needed, according to a study conducted by APQC. This explains why the majority of participants said they would be offering mobile training by 2020. The Internet of Things has vastly transformed the way the world works. One of the biggest occurrences the digital revolution facilitated was the rise of eLearning platforms. Mobile learning allows people the chance to pursue an education in the way most convenient to them. Furthermore, it provides those who don't perform well in the traditional classroom setting with a self-paced alternative. "Microlearning delivers information that can be easily digested." 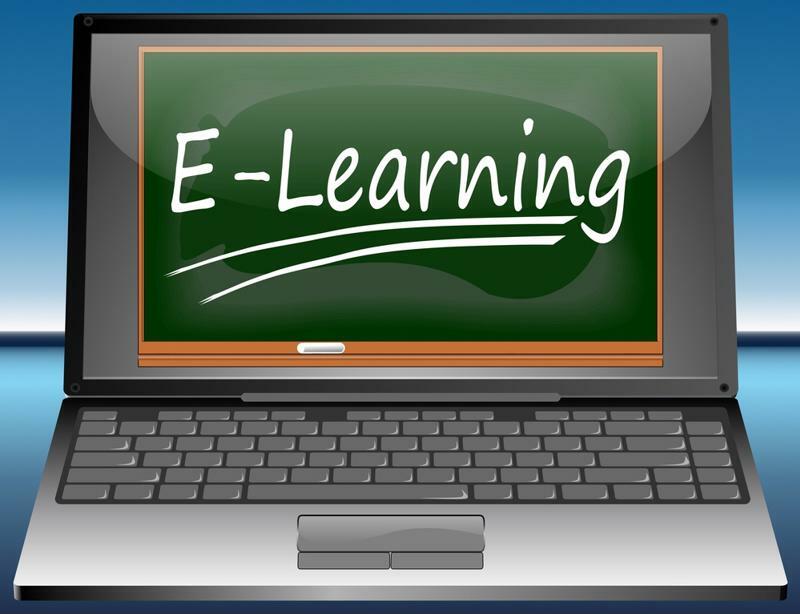 A type of eLearning that has gained significant attention over the past few years has been microlearning, which is the concept of delivering information in small, bite-sized pieces. These formats, which can include videos, quizzes, Web-based assessments, short-term learning activities, etc., allow users to access and retain material through bursts of content. Just as it is used in the education field, the microlearning model can be used to benefit a corporation that is looking to improve its employee training and development program. We live in a digital world that has made it easier than ever to get what we need, quickly and conveniently, with the click of a button. The Internet of Things has made it so that patience isn't necessary. People are often stretched thin and dealing with busy schedules under increased time constraints, making them less likely to want to sit down for an hour-long lecture. Plus, even if they do, the information may not stick. A study conducted by Microsoft recently revealed that, in 2000, the average attention span of humans was 12 seconds. By 2013, that timeframe had dropped to 8 seconds - less than that of a goldfish. The report noted that this decline could be attributed to the growth of social media networks and increased media consumption; people today are often accustomed to digesting news in 140 characters or less. However, a benefit of this, the sourced added, is that people are "becoming better at doing more with less via shorter bursts of high attention and more efficient encoding to memory." Therefore, to effectively create a training and development program, it is important the organization adapts to these changes and implements modern systems and processes that support shorter attention spans. "What people need to know hasn't changed, but how they learn it has," Deloitte Consulting Director Jennifer Stempel told Workforce. "It's about offering new platforms that enable employees to be in control of how they access learning." Microlearning is becoming a staple in professional training programs. There are many advantages to microlearning that make it an ideal solution for education in the 21st-century work environment, many of which were recently highlighted by eLearning Industry contributor and CommLab India CFO Ayesha Habeeb Omer. "Digital content can facilitate more efficient learning." Microlearning modules make it easier to provide just-in-time, or JIT, support, she said. For example, if an employee needs a quick and readily-accessible tutorial on how to perform a specific function, they could simply watch a brief video that boils the information down to the most important points. In addition, this method of training can be personalized in a way that allows an individual the flexibility to find the content they need in bite-sized portions, without having to sift through lengthy material. Although the way information is received and retained is changing, advanced digital technologies provide companies with the tools and solutions needed to effectively package and deliver content. Short tasks can be distributed via email, training courses can be access through online portals and support can be administered with virtual coaching. To improve a corporate learning strategy, it is essential that business leaders leverage mobile devices and platforms that are flexible, accessible and readily available. This can be done through vendors who specialize in learning management systems and digital content development. Working with a third-party provider can give companies the technical and creative support needed to enhance their methods of professional training. In addition, they will be able to track and measure the effectiveness of the education and development programs through data and analytics reports.